Before the wedding Twice married Mrs Simpson caused a sensation when news of her relationship with the then King Edward VIII broke. When her lover demanded she become his wife, the Abdication Crisis ensued and Edward gave up his throne to ensure their marriage in December 1936. 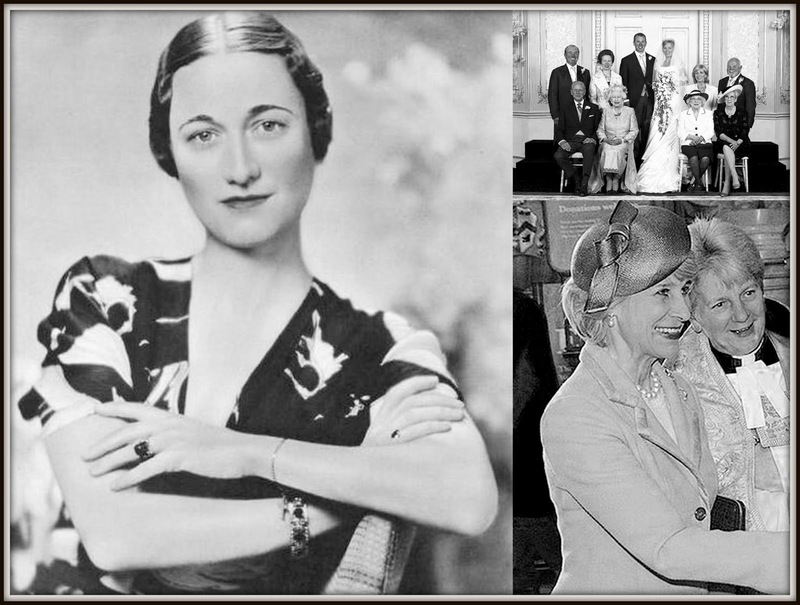 After the wedding Wallis became the Duchess of Windsor but was never given the HRH title both she and her husband wanted. The couple lived in exile for their whole married life. Edward died in Paris in 1972 and Wallis passed away in the same city in 1986. Before the marriage Marina's grandparents included King George I of Greece and Tsar Alexander II of Russia. Along with her parents, Prince Nichoas of Greece and Grand Duchess Elena Vladimirovna of Russia, she was forced into exile. Marina was just 11 and she spent the rest of her youth in Paris before meeting the handsome if rather racy fourth son of George V and Queen Mary in London in 1932. After the marriage Marina became HRH The Duchess of Kent and took on a wide range of engagements for her new royal household as well as filling her regal nursery with two sons and a daughter. Marina was widowed on August 25th 1942 when the Duke of Kent was killed in a plane accident while on active service with the RAF. 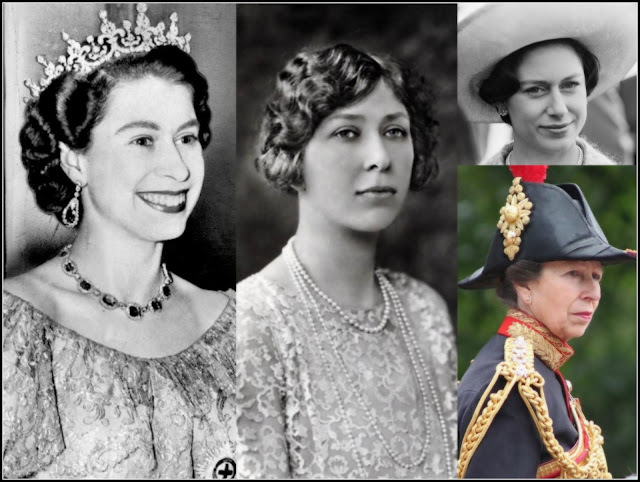 She continued to be a high profile member of the House of Windsor and died on August 27th 1968 at Kensington Palace, London. Before the marriage Birgitte van Deurs met Richard of Gloucester at Cambridge in the 1960s when they were both students there. She worked at the Danish Embassy in London in the years before her marriage. After the marriage Six weeks after their wedding, Richard and Birgitte's lives changed forever when the groom's older brother, William, was killed in a plane accident. Richard was now heir to the Dukedom of Gloucester and inherited when his father, Henry, died in 1974. The new Duke and Duchess of Gloucester quickly took on a wide range of royal engagements as well as building a family of two daughters and a son. They continue to be active working royals today. Before the wedding Marie Christine von Reibnitz was a rather controversial royal bride. She was divorced when she wed Prince Michael and for that reason their marriage took place overseas. Marie Christine had lived part of her early life in Australia following her own parents' divorce. She married Thomas Troubridge in London in 1971 but they separated in 1973 and were divorced in 1977. The marriage was annulled by the Pope in 1978. After the wedding The couple set home in England and have carried out public engagements since. Marie Christine is also an author and has an interest in conservation work. Prince and Princess Michael of Kent have a son and daughter and two granddaughters. Before the wedding Serena Stanhope is the daughter of the Earl of Harrington and spent the early part of her life in Ireland. After the wedding David and Serena have two children together, Charles and Margarita. They became Earl and Countess of Snowdon in January 2017 on the death of Antony, Earl of Snowdon. Before the wedding Autumn Kelly grew up in Canada and went on to work as a model and actress before getting a job with a technology firm in England. Before then she had already met Peter Phillips, eldest grandchild of the Queen and Prince Philip. Ahead of her marriage, Autumn converted from Catholicism to Anglicanism - without that decision, the couple's children would not have been eligible to succeed to the throne. 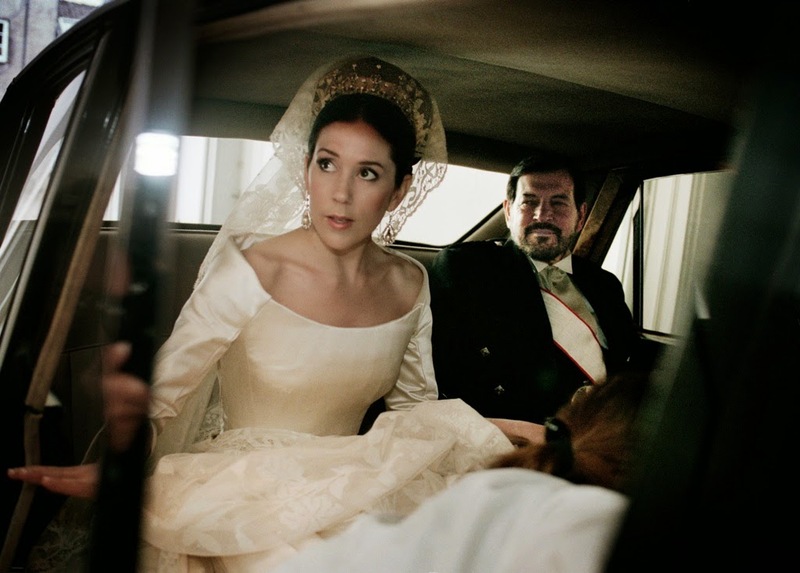 After the wedding The first of the Queen's grandchildren to marry, Peter Phillips attracted controversy when he and his new bride agreed a deal with Hello magazine for some of their wedding photos. Following their marriage, the couple lived briefly in Hong Kong before settling again in England. Autumn is the mother of the Queen's eldest great grandchild, Savannah Phillips, who was born in December 2010. She and her husband welcomed a second daughter, Isla, in March 2012.